1,489 views. 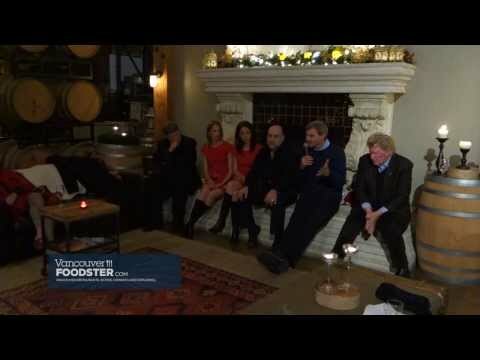 By Geoff Peters in Food Talks Vancouver, Latest Videos, Marketing, Media, People, Vancouver. March 2, 2014. 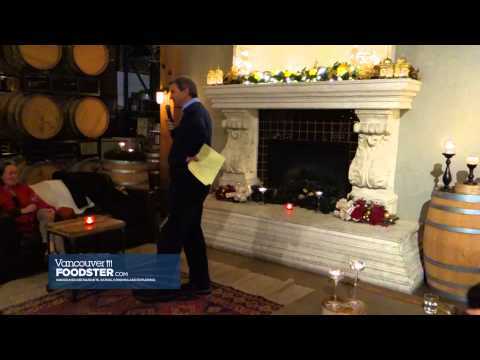 Theme: Food Talks goes WINE Talks for this edition! 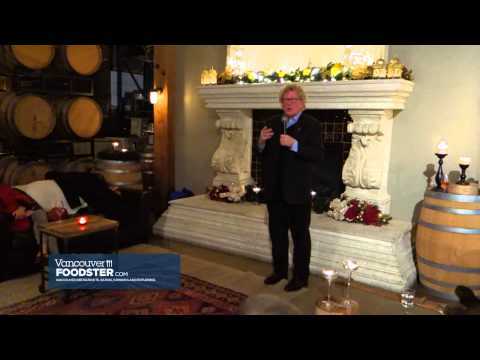 Our speakers will touch on all aspects of the wine industry including British Columbia and beyond. 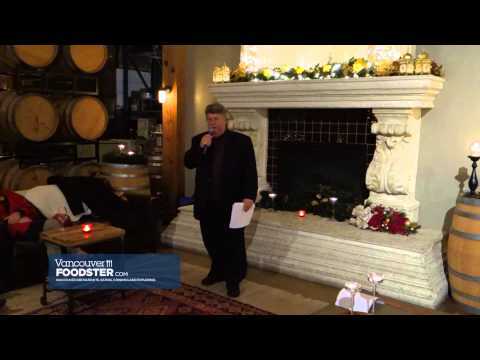 This evening was organized by Richard Wolak, Vancouver Foodster. 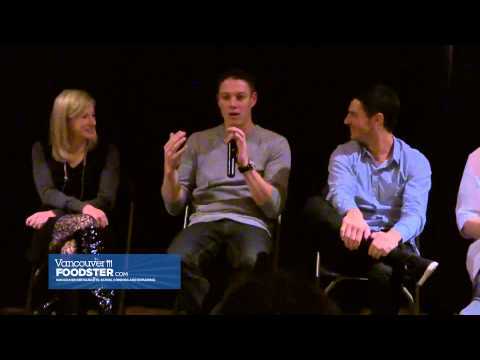 Food Talks is an evening of expert speakers from the Vancouver Food community. 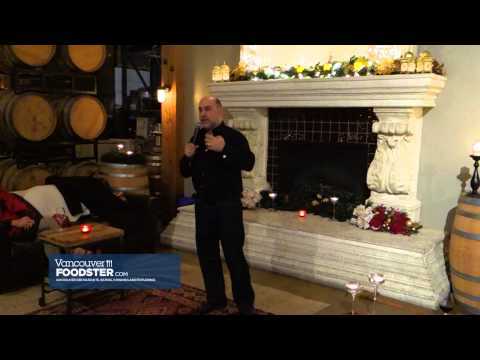 Food Talks Volume 10 was held in Vancouver BC Canada on December 3rd 2013. Closing music by Laundryman laundrymanmusic.com used with permission.